​Ain’t no party like a CBT party! 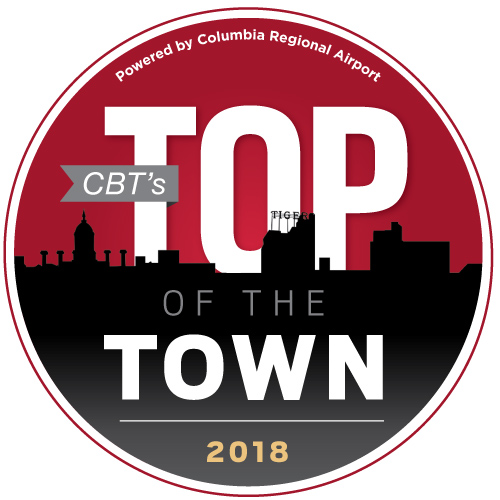 Save the date for our Top of the Town bash presented by Columbia Regional Airport June 28 at The Station House at Katfish Katy's. 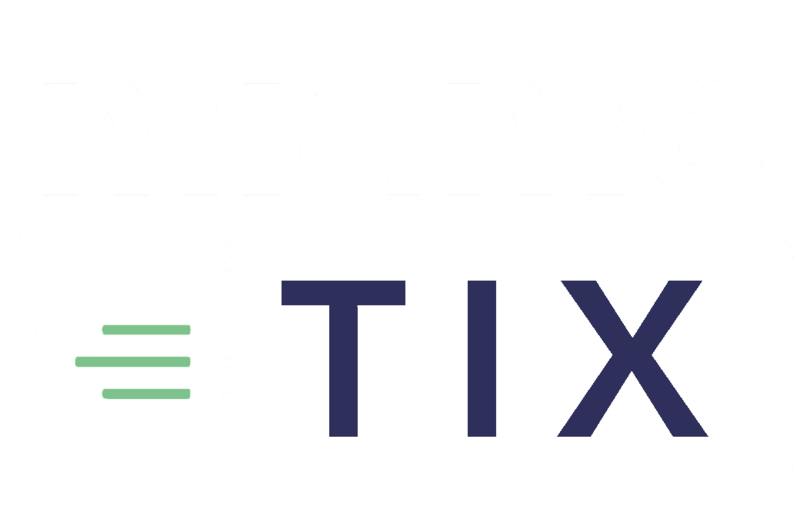 Your ticket price will include free beer, food, carnival games with 450 of your closest friends and live music.This event is a blast, and we’ll be rocking into the evening with the award-winning CoMo business community. The first 200 people through the doors will receive a deluxe soft sided cooler thanks to our friends at Socket. Stay tuned for more details!! There is rumor of fireworks, ferris wheels and fire-breathers!